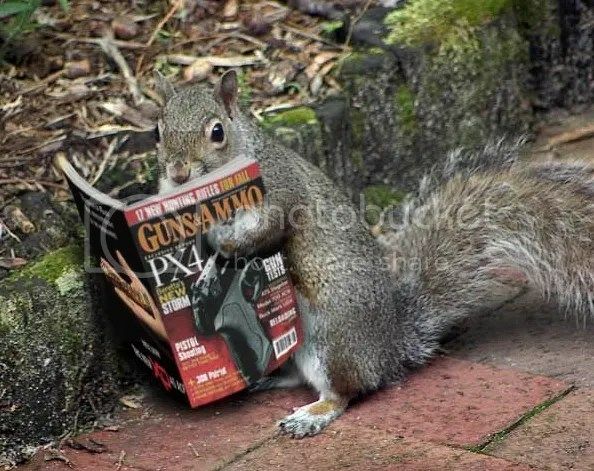 You are currently browsing the category archive for the ‘Rick Perry’ category. Here is a chart compiled by the CBO after decades of research… Decades… The question that prompted those decades of research had their seeds in the 1980’s: what happens to different income groups when we cut the top marginal rates? 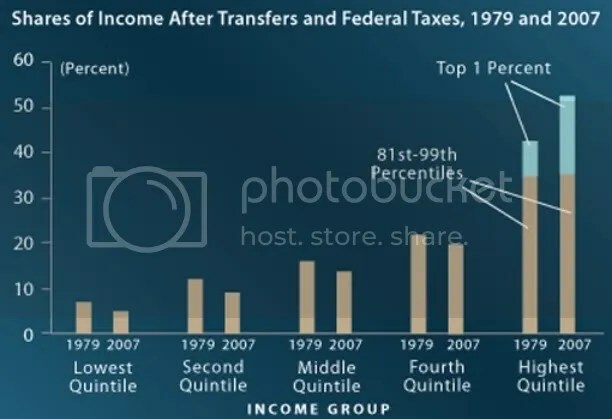 Use a ruler; take the measurements of the loss of income off the first quintile, slide your thumb up, then take the loss of income off the 2nd quintile, repeat the process for the third and fourth, then lay that on the rise of income on the top 1%…. It is an exact fit. 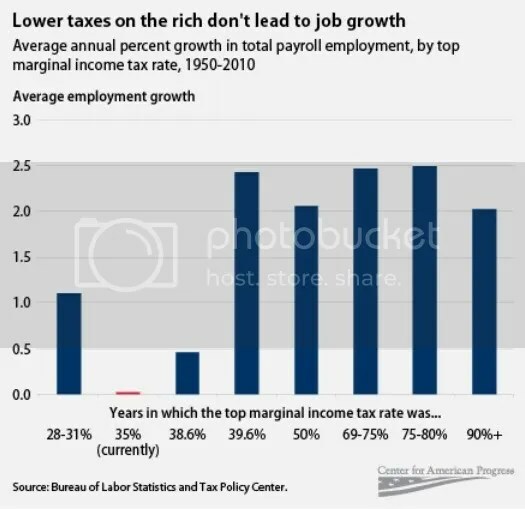 All the income increases being bestowed upon the top 1%, came from the bottom quintiles…. Remember this the next time someone says Socialist-Democrats want to redistribute income… Say, no, we want to RE-redistribute the income that Republican policies redistributed in the first place..
Mr. Republican: what kind of moral argument is it to be against redistribution of income, when that is exactly how you made all your money? Republican policies took from the poor, to give to the rich… The poor don’t want your money; they just want their money back, sir.